This area is like stepping back in time. Near Cd. Valles, there are waterfalls galore, one hot spring at a hotel, indigenous people who still speak their native languages. In Xilitla, there is a surrealistic sculpture garden in an orchid jungle. The area is considered safe. There are two ways to get here. One route is flat, easy driving. The other is beautiful, but mountainous. There is a third, but for now is not recommended. If you go here, I can introduce you to Rudy, a Nahuatl-Mexican guide who can introduce you to villagers and show you natural beauty like you've never seen. 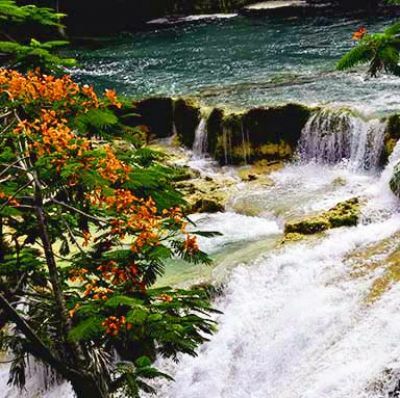 All in all, this is the most interesting part of Mexico that is relatively unknown. You can do a loop trip back to San Miguel de Allende or to Yucatan via one of the most scenic (mountainous) roads in Mexico.